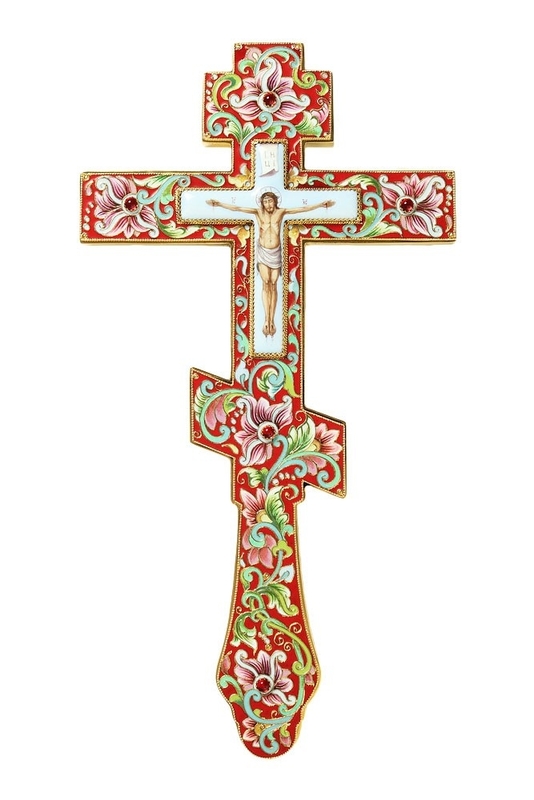 Istok offers one of the largest selections of Christian blessing crosses, ranging from the simple items to the most exquisite hand-made jewelry blessing crosses. 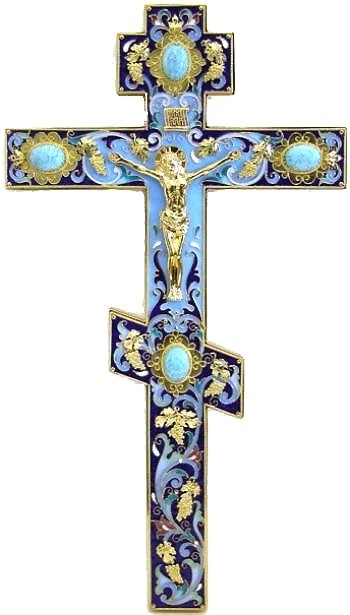 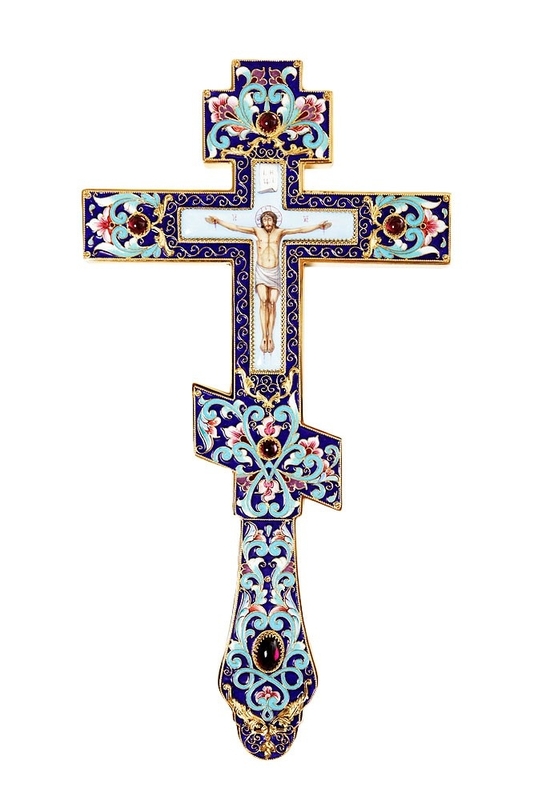 Blessing crosses are visibly ornate, beautifully patterned, depicting the form of the Christ and used by Orthodox Bishop or Priests to bless or guide the worshipper. 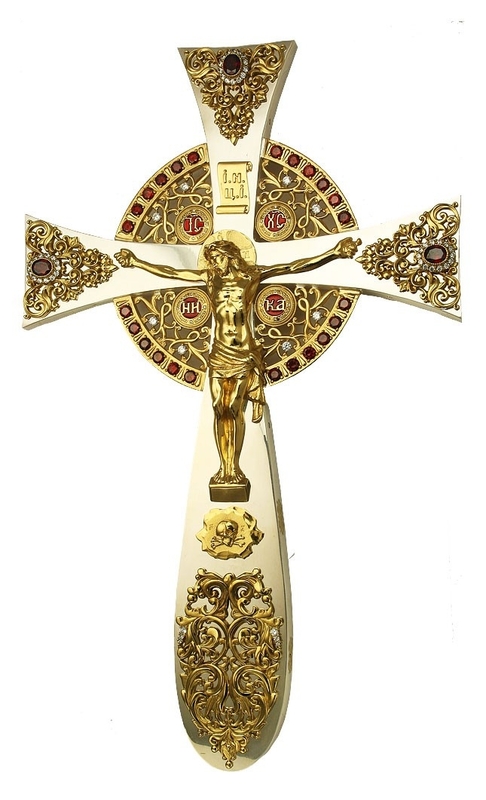 The hand cross is usually used at the end of a service or during church processions. 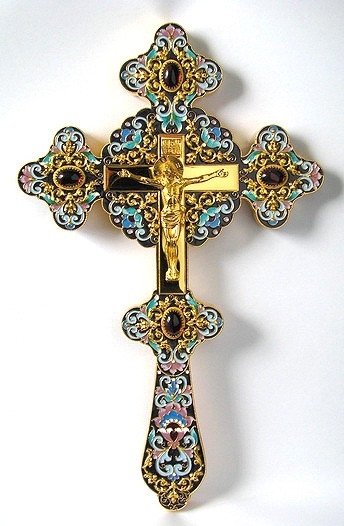 They are studded with precious stones or painted icons and are placed on the altar. 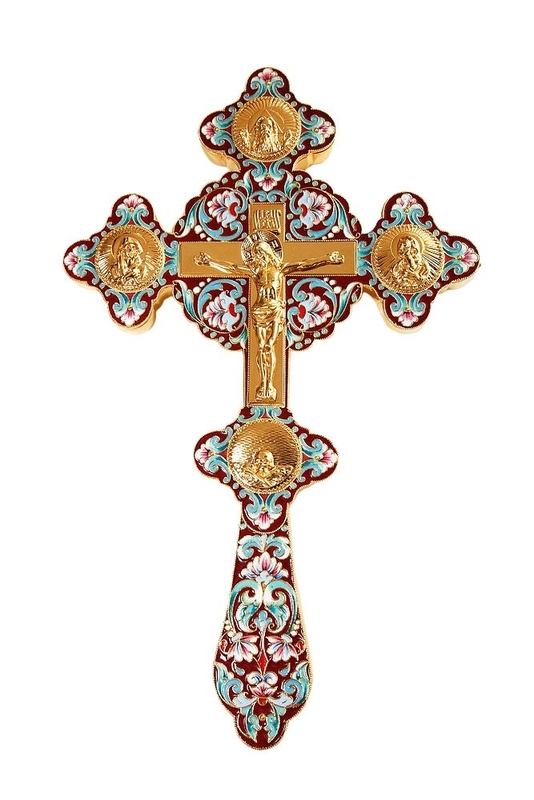 At Istok Church Supplies you will find countless varieties and designs of the blessing cross. 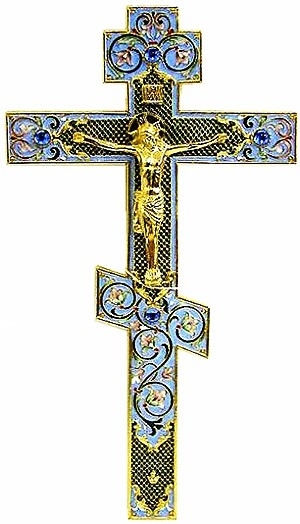 Istok has a number of different blessing crosses for sale as well as the Analogion Blessed Cross. 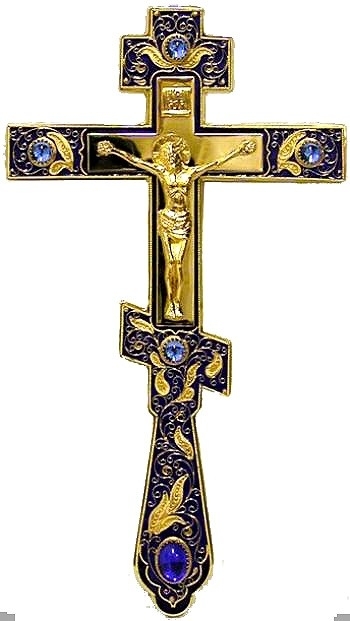 The blessing cross can be easily held in the palm as they come with very convenient separators that allow the cross to be handled. 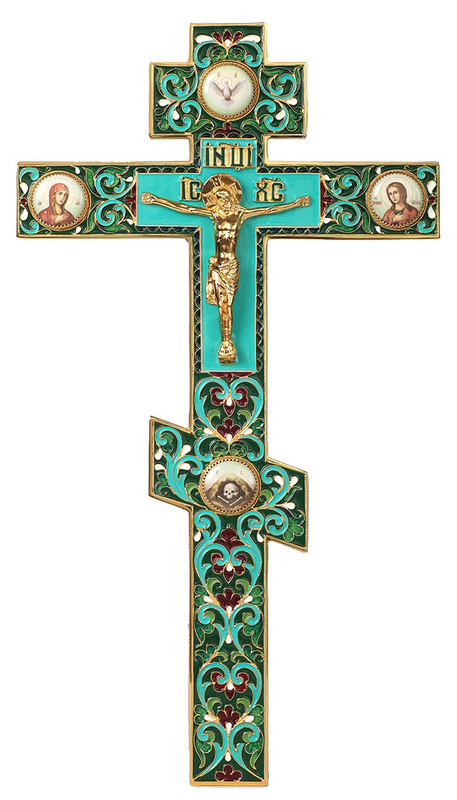 We also have a large number of processional Orthodox blessing crosses made of brass and ornately covered with designs and icons. 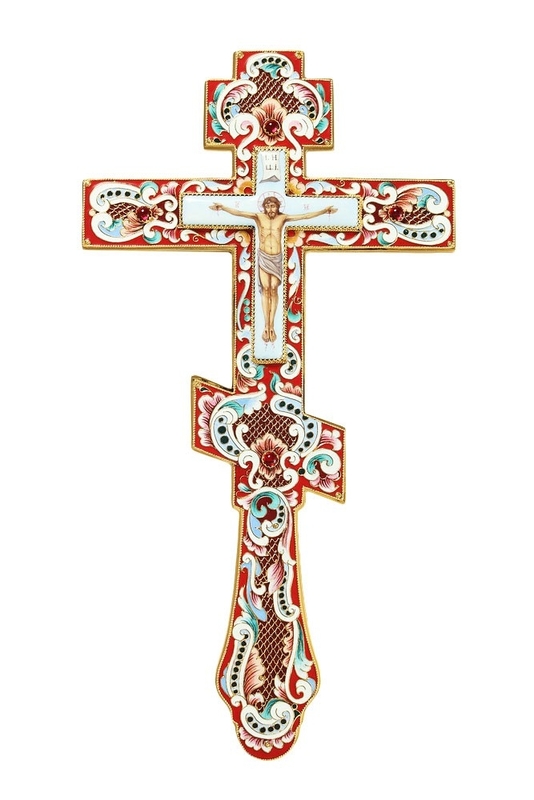 Our smaller wooden crosses can be easily held by children during long processions without causing any undue stress. 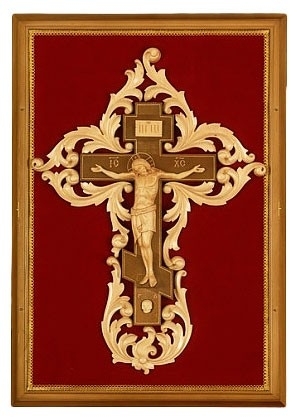 Even these simpler designs intricately depict the Holy image on them. 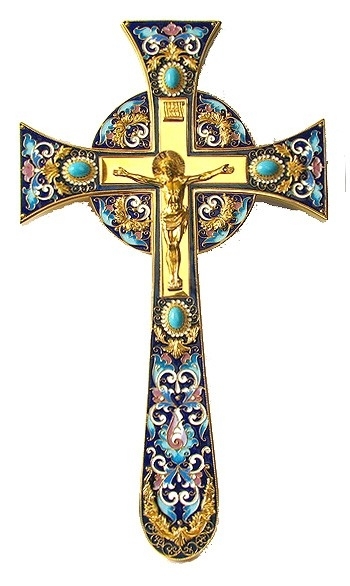 Choose from Istok to get some of the best deals available online, especially on bulk orders.